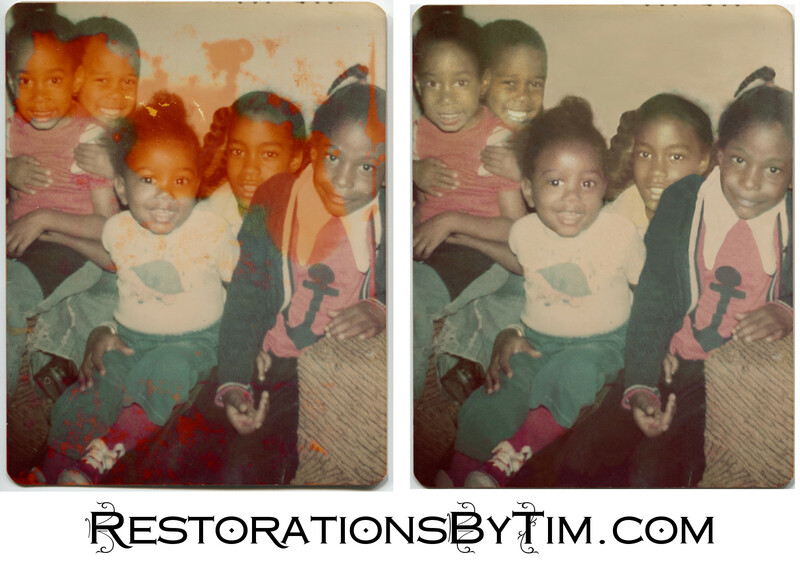 Major Restoration: Discoloration | Photo Restorations by Tim G.
Here is one of my better efforts, done for a client a few weeks ago. I don’t offer full colorization (yet), but if some portions of your photo have been discolored, I can match the unaffected portions of the image. This restoration took several sessions to complete, so I would ask more than usual. Remember, though, that I do watch a lot of American Pickers, so I’m open to negotiation.